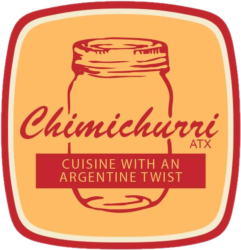 We at Chimichurri ATX offer a wide variety of traditional and customized dishes from the Argentinian cuisine, but our specialty is the Asado de Campo, Parrillada Argentina, or simply Asado. 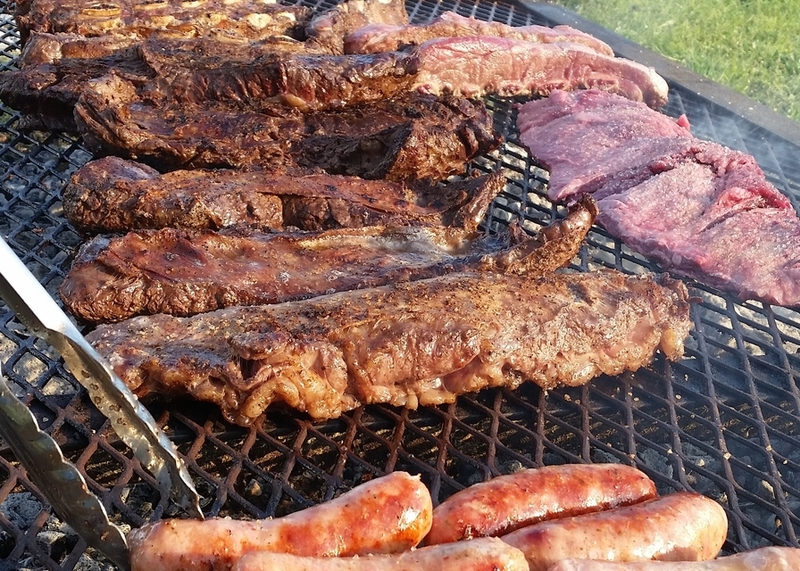 This is the most traditional dish in Argentina. 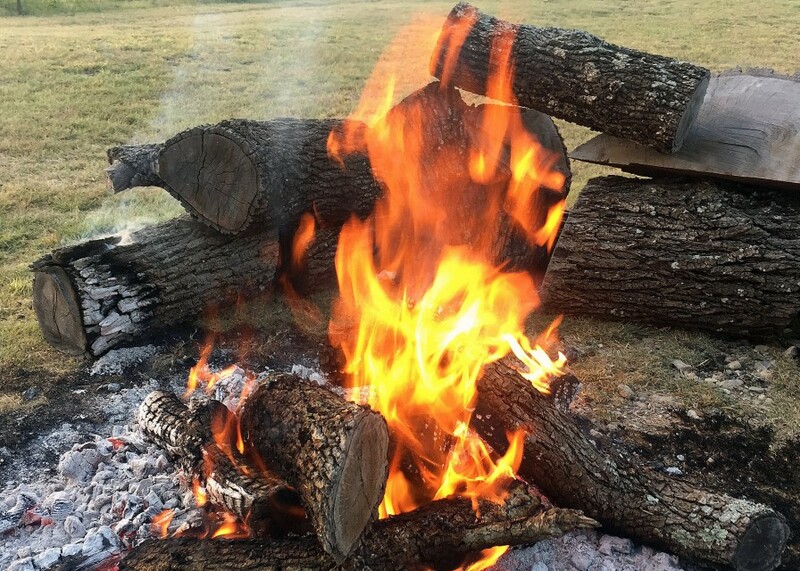 It is cooking in its purest form – just wood, fire, a cast iron grill and fine meats seasoned with herbs. 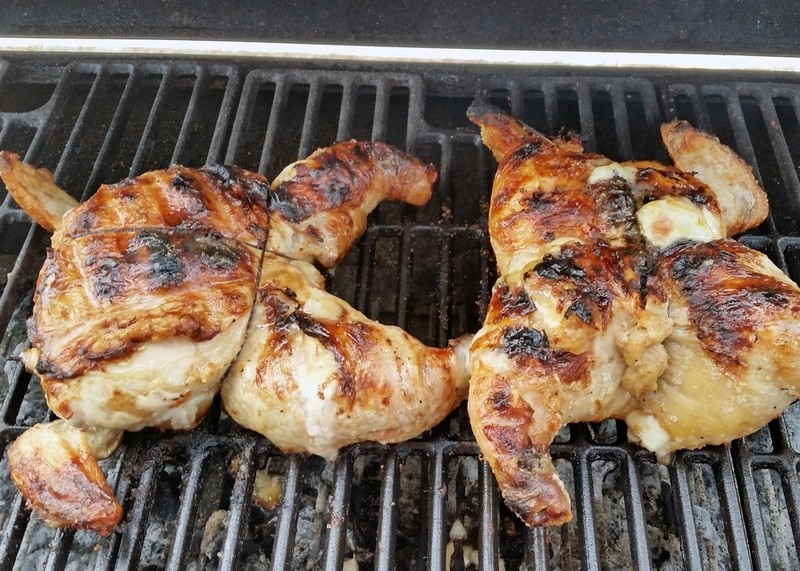 Depending on the entree, we use an iron cross, a flat cast iron grill or our specialized grill oven. 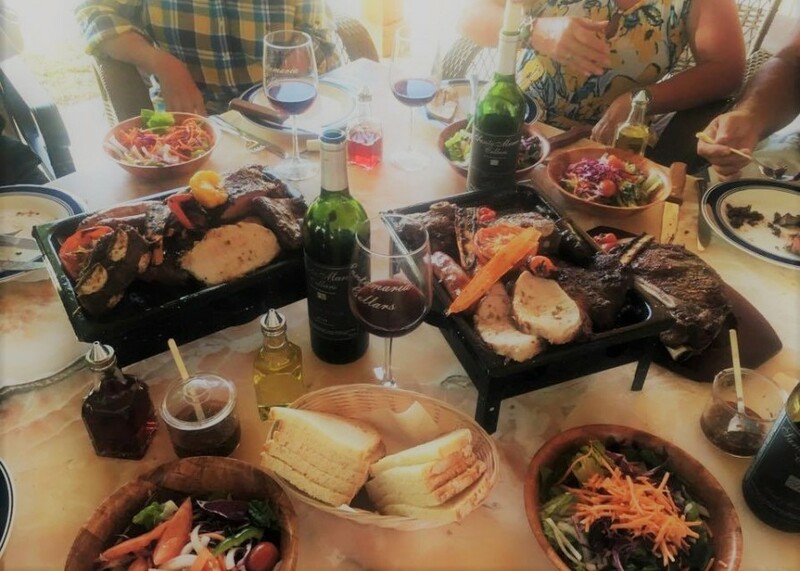 Our meats, seafood, vegetables, and desserts are skillfully selected for its highest quality, seasoned and slowly cooked to perfection with wood on a low fire. It is like magic! 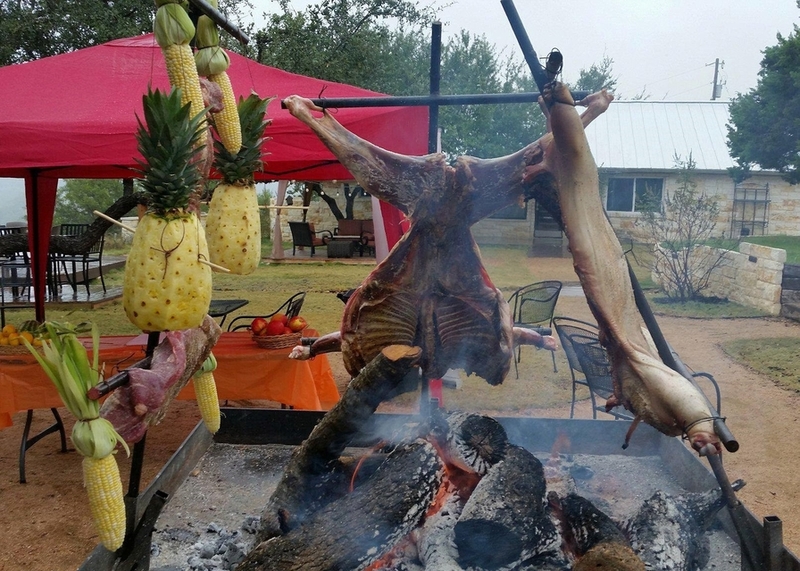 If you would like to learn our method, you should inquire with us in regards to our cooking classes. We can provide a customized class for couples, small groups, and large parties. To inquire about our classes and this innovative experience, click HERE.